The fan blows the dirt through a small air duct and into the dust bag, where it is collected until the bag is cleaned or replaced. Attached to the bag will be an exhaust port, where air is blown out of the vacuum. In the exhaust port will usually be some type of filter which keeps the dirt in the bag and lets the air pass through. 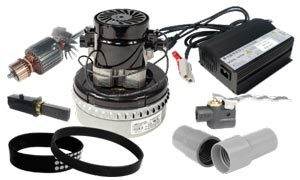 All of these components are contained in a housing that has wheels and stands upright when the vacuum cleaner is not in use. 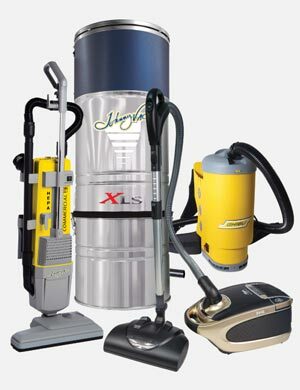 The type of bag or other container and the type of filter used are just a few of the many options available when purchasing an upright vacuum. 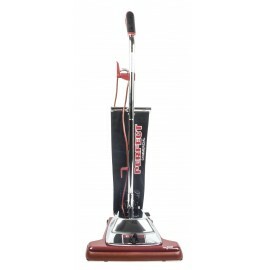 For example, today there are more and more bagless vacuum cleaners, meaning that instead of a dust bag, they employ a plastic cylinder which collects the dust and is emptied after use. When it comes to filters, there are a wide variety of choices. Some newer types of filters are able to screen out bacteria and allergens, which can be an important feature for households with pets or young children. Of course, with higher quality filtration comes a larger price tag. 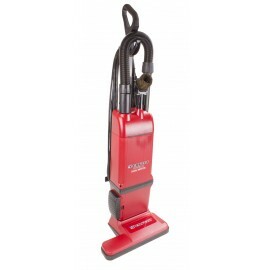 An upright vacuum will usually come with at least a few on board cleaning attachments for greater versatility. Most cleaning attachments will hook onto a flexible hose for use. 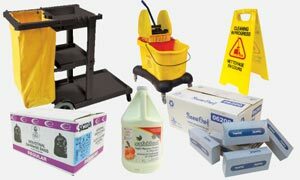 These attachments make it easier to reach into corners, edges and other places that the main cleaning head cannot easily reach. 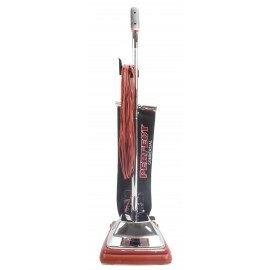 Deciding on which upright vacuum to purchase can be difficult given the many options to be considered, but a good upright vacuum can last for years, if properly maintained. So, in the upright cleaners, the brush-roll motor can sometimes be switched off, so hard floors can be cleaned without the brush-roll scattering the dirt. It may also have an automatic cut-off feature, which shuts the motor off if the brush roll becomes jammed, protecting it from damage. 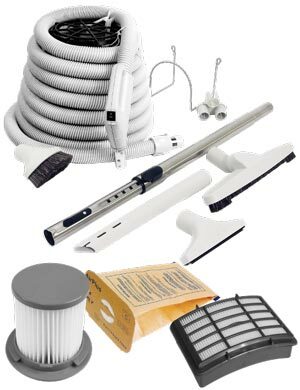 And with Johnny Vac, all these accessories can be found on an upright vacuum: bags or without bags, HEPA filtration, brushes, hoses, accessories, filters, end cuffs, metal or plastic wands, casters, powerful motors, all the pieces you may need and more! In a few words: it's a reality check for your home or for your office. That way, if you need an upright vacuum, you have to come to Johnny Vac to find the right appliance for you.